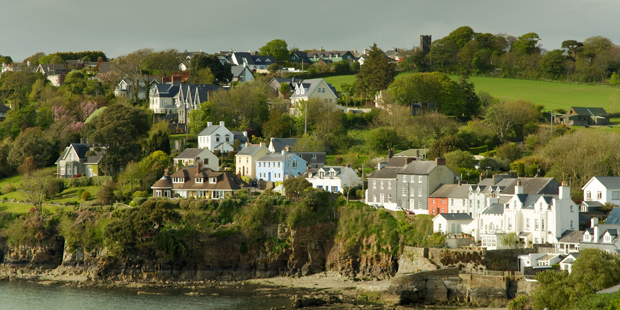 Make your next getaway break, a farmhouse bed and breakfast stay and enjoy a truly unique experience, guaranteed to leave you with lasting happy memories of the time you spent in Ireland. Here are just some of the reason why you should stay in an Irish Farmhouse B&B. When staying in a Farmhouse B&B, your hosts will be sure to give you a warm and friendly Irish welcome, where you will be made to feel right at home. Your hosts will do whatever they can to ensure that you settle in with ease and will offer you all that you need to have an enjoyable and relaxing stay, from the minute you arrive until the time that you leave. 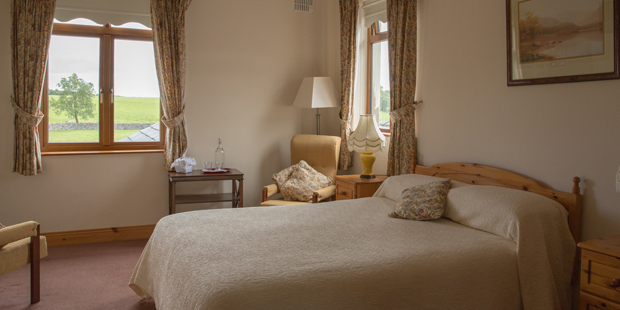 Farmhouse B&Bs are located throughout the whole island of Ireland, which means that this type of accommodation is the perfect base when exploring any part of the Emerald Isle, including the Wild Atlantic Way and Ireland’s Ancient East. Farmhouse B&Bs also are located close to an abundance of local amenities including fascinating historical sites, interesting cultural attractions and beautiful scenic views. With their great knowledge of the local area, your hosts will only be delighted to advise you on the best places to visit during your stay. 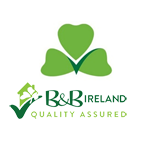 A Farmhouse B&B is renowned for their top quality, home-cooked Irish breakfasts. Fresh ingredients, such as eggs, milk and vegetables, are sourced from the working farm when possible, meaning you are guaranteed a healthy and delicious meal that will set you up for an exciting day of exploring. 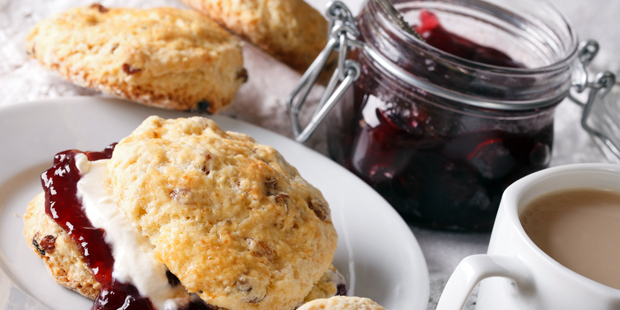 Lots of tasty homemade treats, which are also freshly baked using local produce, will also be on offer during your stay, such as scones and soda bread. 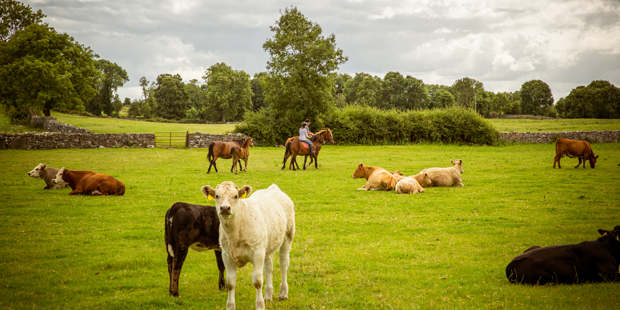 A Farmhouse B&B is located on an authentic Irish working farm, meaning you will be able to experience country life first-hand. Accompanying your hosts on guided tour of the farm will allow you to see the various farm animals and learn all about the daily running of the farm. It really is the perfect way to gain insight into the daily life of an Irish farmer. Along with all this, you can expect to return to comfortable and peaceful surroundings, where you will be able to relax and wind after a busy day. All rooms are furnished to the highest of standards, and a peaceful nights’ sleep is guaranteed. Hosts will also inform you of the best local restaurants and pubs that are situated nearby, where you will have the chance to meet friendly local people and listen to some traditional Irish music.